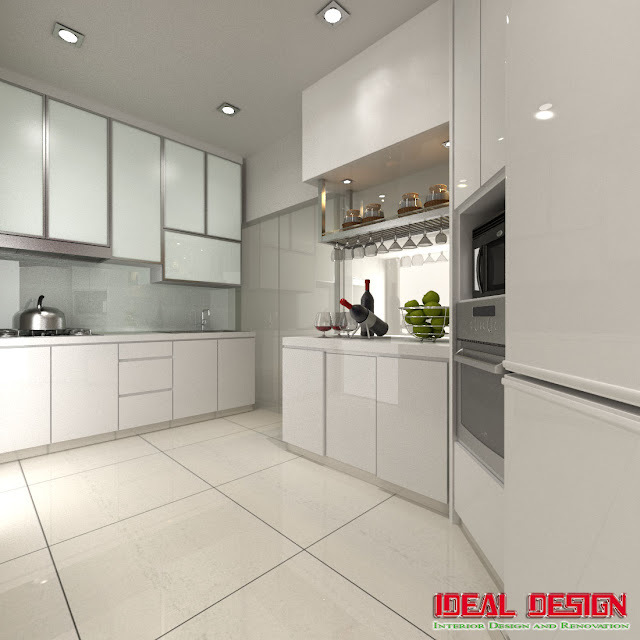 Modern kitchen design trends change fairly rapidly and this post goes out to all of you out there interested in finding some inspiration for a modern kitchen design. 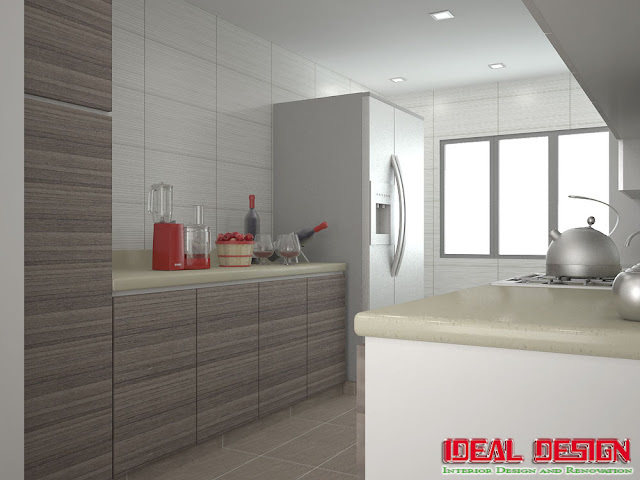 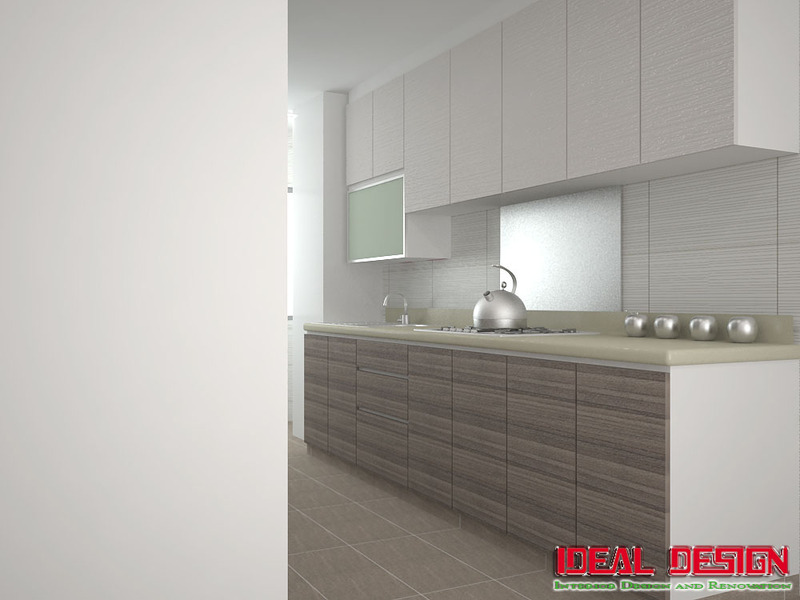 For today we thought about gathering a collection of fabulous modern kitchen design ideas that would serve as a good source of inspiration for anyone thinking about redecorating. 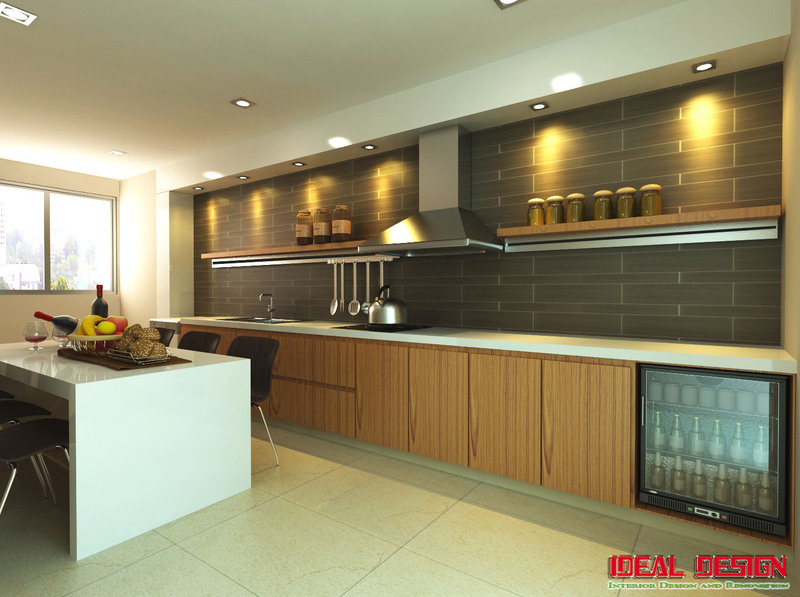 All the arrangements in the pictures below have a contemporary feel and fit great in modern houses or apartments. The color palette is various and we also tried to find some kitchen designs that featured a certain theme. 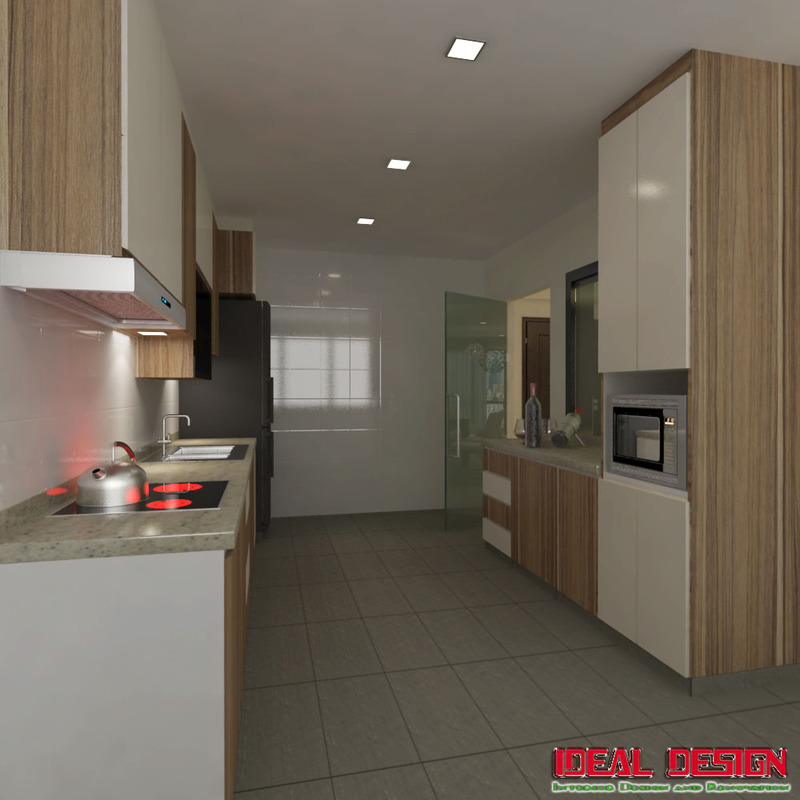 Wood is present in most of the interiors, creating a warm environment. When decorating, also keep in mind to add some flower arrangements as they have the ability of really cheering up a place.